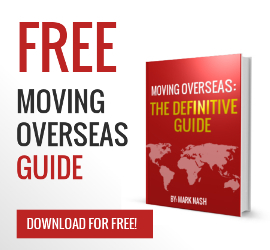 Dan just posted on our international moving review page. To Alicia Hawk: 5 stars on all categories. New York to Switzerland door to door. Excellent service. Recommend to all. Thanks Dan, great to hear. Anyone else wanting an excellent international moving service to Switzerland, check out our international moving cost calculator and get instant shipping rates now online, 24/7 door to door. UPakWeShip offers excellent customer service and rates and makes moving overseas simple.